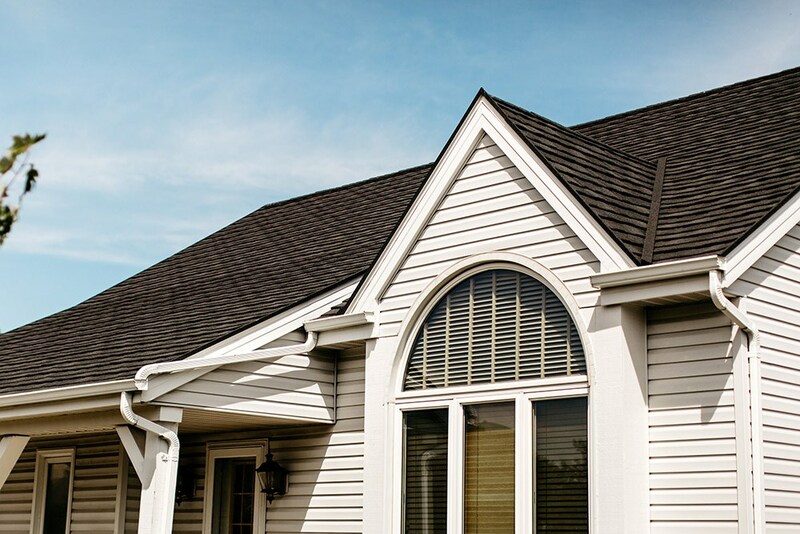 Add curb appeal and protection to your home with customized metal roofing. Perfectly tailored to your budget and taste every time! Whether you need to replace some worn-down asphalt roofing or you’re looking for safer alternative to wood shingles, there’s no better option than a metal roof installation from the local experts at Get A Pro. 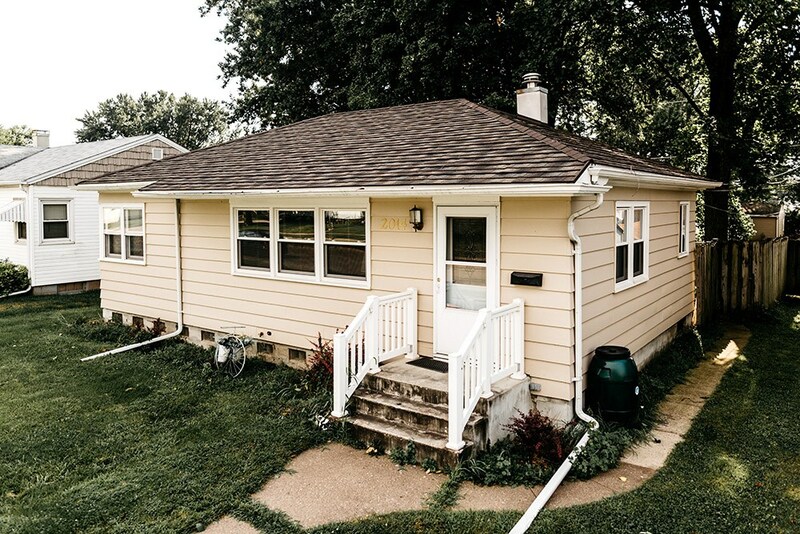 Since 1999, we’ve offered the best of the best in Bettendorf metal roofing, combining high quality, durability, and affordability. We’re proud to belong to two leading associations, the National Association of Remodelers and the Metal Roofing Alliance. 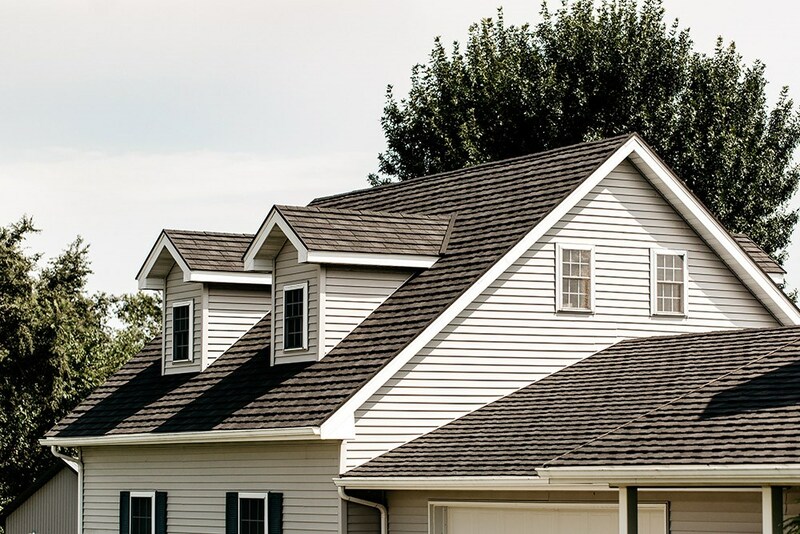 Over 17 years, we’ve earned a reputation as the leading Bettendorf metal roofing company. Our record of happy customers and our BBB A+ ratingspeak to our exceptional level of service. 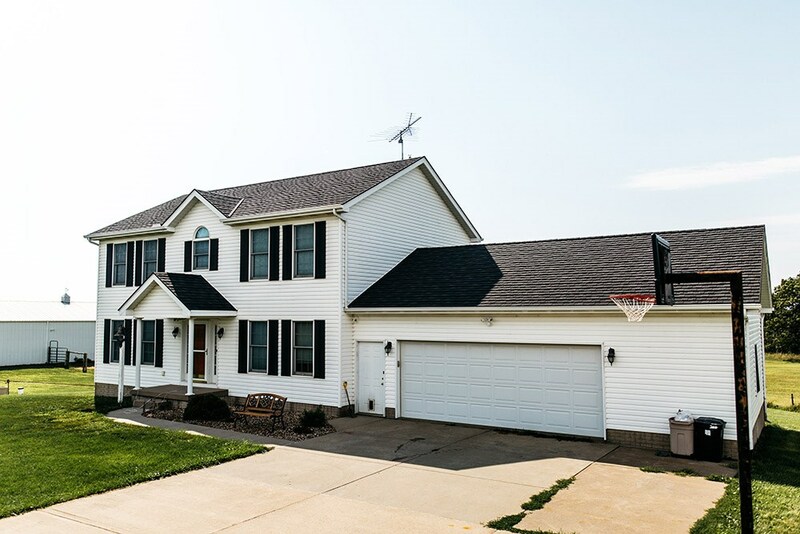 At Get A Pro, we install only the highest-quality products manufactured by ProTect Roofing Systems to ensure the long-term durability of your Bettendorf metal roofing. 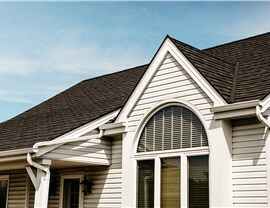 Energy efficient: ProTect’s stone-coated roof shingles are UV-reflective to save you money on monthly energy bills. Durable: Metal roofing has an expected lifetime of up to 50 years! Invest in metal now for long-term cost efficiency. 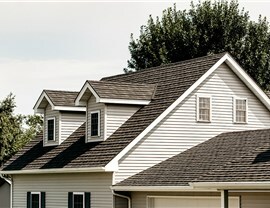 Safe: Non-combustible roofs from Get A Pro keep your home safe even in extreme weather. Weather resistant: Built to stay strong through hailstorms and heavy winds, ProTect quality takes the worry out of your roofing. 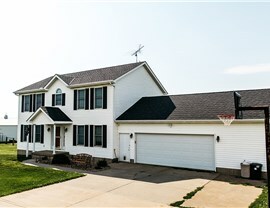 Beautiful: Custom-design your Bettendorf metal roofing with your choice of color and shingle style. Superior craftsmanship: Because we use factory-trained roofers and we’re licensed, bonded, and insured, you’ll never have to wonder about our roofing quality. Outstanding customer support: As our valued customer, you’ll get a direct line to reach us. Call us any time! Flexible financing: Our in-house financing plans offer the flexibility you need for immediate home improvements. Get A Pro direct warranties: Don’t worry about waiting on a far-away manufacturer. Get warranty help directly from our Bettendorf staff. Get Your Free Metal Roofing Estimate Now! If you’d like to get started but are wondering about your new metal roof cost, submit our online form now to receive a personalized roofing estimate from our experienced staff! 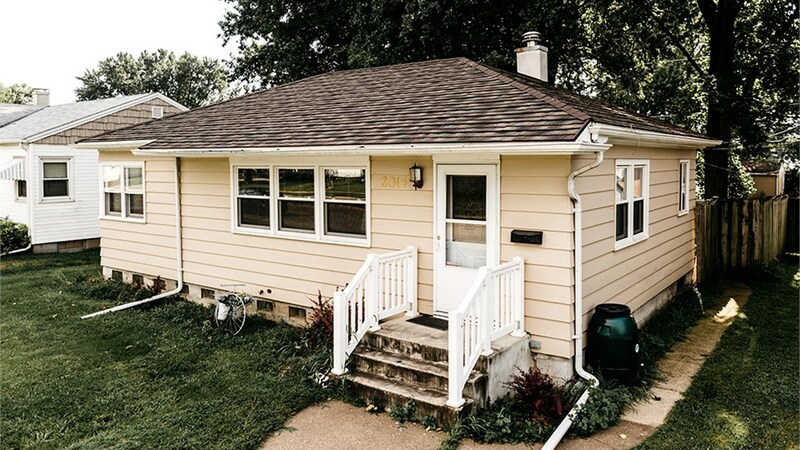 Call us any time to learn more about our Bettendorf metal roofing services. Save 15% On Installation. 60 Months No Interest Financing.